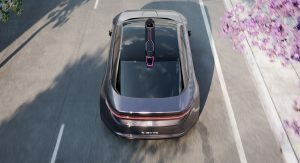 Byton is still a very young competitor in the fierce world of electric vehicle startups, but it has serious funding and some lofty goals. 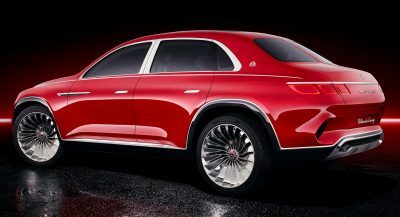 The company unveiled its first concept at the start of the year in the form of an attractive crossover. 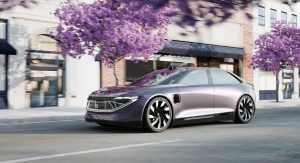 This vehicle has since been followed up by an all-electric sedan concept that will hit the market in 2021. 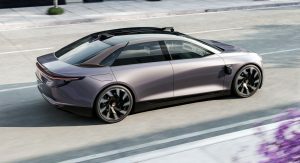 Hot on the heels of securing a $500 million investment, Byton is planning big things, including entries into both the North American and European markets. 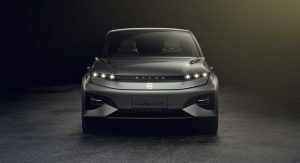 During an interview with Autocar, the company’s chief vehicle engineer David Twohig spoke about Byton’s plans. Byton isn’t the first EV company to make such bold predictions. However, the startup believes it has economies of scale working in its favor to ensure its longevity and prove it to be a rival to Tesla. “First, we have economy of scale. This is a low-margin industry so you need the volume. The Nanjing plant isn’t a little shop, it’s 300,000 vehicles [per year], hence the platform strategy and cost engineering so we can offer them at £35,000. 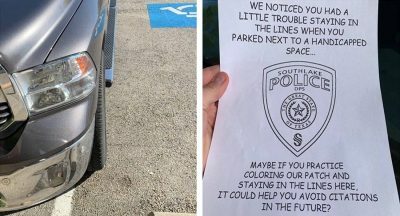 Second is the fact the cars are built in China, which really keeps your cost base down. 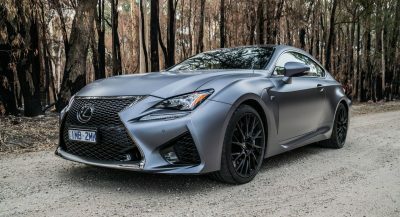 “Thirdly, the kind of technology we have plus the connectivity of the car is going to generate revenue streams that we don’t even know about today. Up until 2006 we thought that telephones were for making calls; now they generate a bunch of revenue we didn’t even think of back then,” Twohig said. 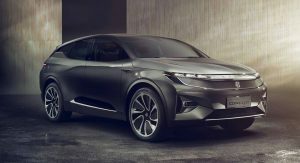 Byton’s crossover, the M-Byte, will be introduced next year. 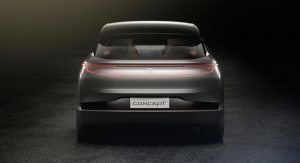 The entry-level model will utilize a single 268 hp electric motor driving the rear wheels and a 71 kWh battery providing up to 248 miles (400 km) of range. 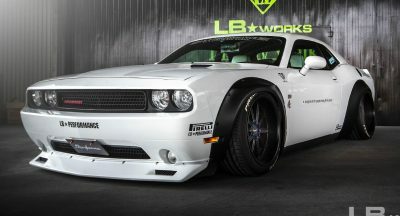 A more expensive model with four-wheel drive, two electric motors and 469 hp will also be offered. This variant will use a 95 kWh battery and be capable of travelling 323 miles (500 km) on a single charge.